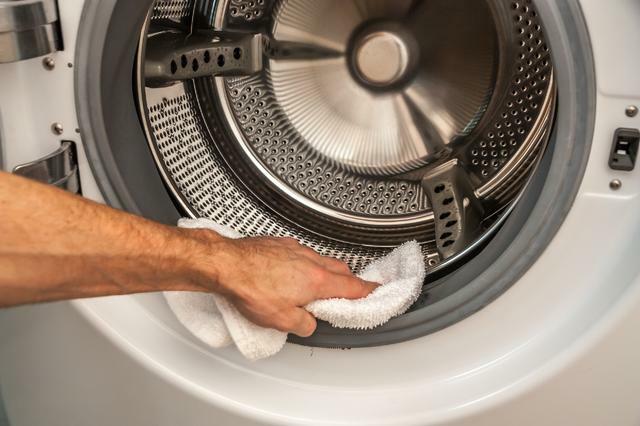 Does your front load washing machine have a foul odor? Does your freshly washed clothes smell like mildew? If the answer is yes, then you probably have a mold issue. Unfortunately, this is a very common problem on all front load washing machines. This is caused by water being trapped inside the ridges of the gasket. Here are some tips on how to clean, and keep your front load washer smelling fresh. Wipe the door gasket and glass after every use with a dry towel. Clean the dispenser at least once a month. Keep the door open when not in use. Use diluted bleach or vinegar to scrub the mildew off the gasket. Remove the clothes immediately after cycle is finished.